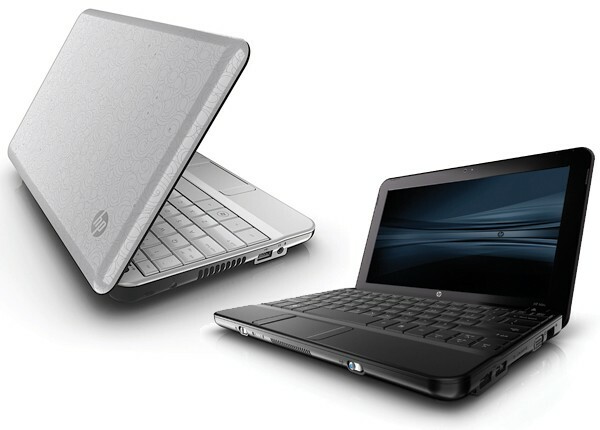 HP’s got more additions to its Mini netbook lineup coming your way with the 1101 and 110 XP / Mi. All three models sport a 10.1-inch widescreen LED, autosync software for easier connectivity to your primary PC, and the standard 1.6 GHz Intel Atom N270 / 1.66GHz N280 processor options with GMA 950 graphics, VGA output, 3 or 6 cell batteries, and 802.11b/g. The Mini 110 XP edition takes the trend even further with — and we’re sure you’re surprised here — 1GB RAM and 160GB HDD or 32GB SSD, as well as optional WWAN and a Broadcom Crystal HD Enhanced Video Accelerator, which HP claims will let you watch 1080p video smoothly — yeah, we’ll believe it when we see it. 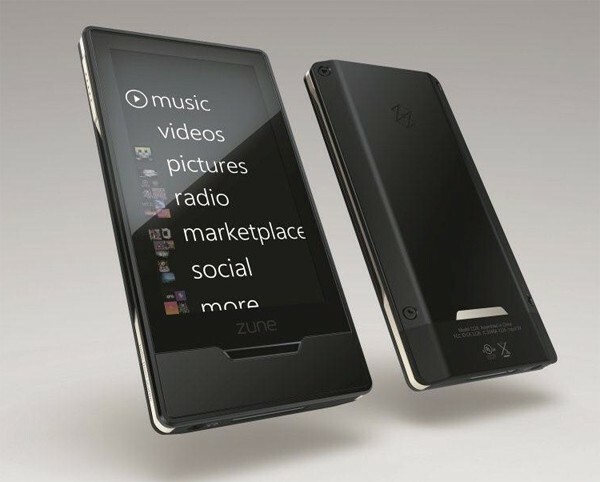 Those who go with the company’s Linux-based pet Mi can bump up to 250GB HDD and 2GB memory. 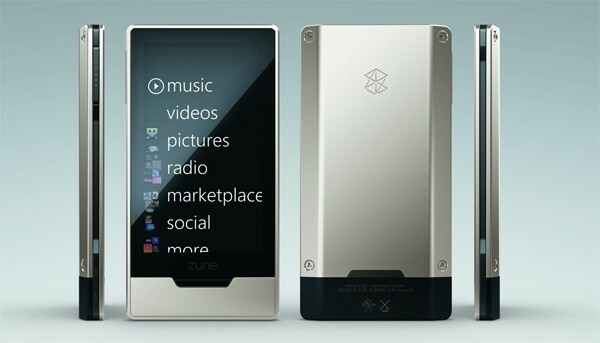 As for the Mini 1101, it looks like it’s basically the business-centric 110 with XP and Vista as your OS choices and no apparent video enhancer. As for pricing and availability, the Mini 1101 is coming at ya on June 1st with a base price of $329, while Mini 110 will follow shortly after in black swirl on June 10th, and white swirl / pink chic on July 8th. Those will start at $279 with Mi and $329 if you want Windows XP instead. The command to create/edit, list, and remove cron jobs is crontab. If you call it with the -u option, it specifies the name of the user whose crontab is to be tweaked. If this option is not given, crontab examines «your» crontab, i.e., the crontab of the person executing the command. If you are looged in as root and run crontab without -u, then root’s crontab is listed/modified/removed. If you are logged in as exampleuser and run crontab without -u, then exampleuser‘s crontab is listed/modified/removed. Names can also be used for the «month» and «day of week» fields. Use the first three letters of the particular day or month (case doesn’t matter), e.g. sun or SUN for Sunday or mar / MAR for March..
@yearly Run once a year, «0 0 1 1 *». @monthly Run once a month, «0 0 1 * *». @weekly Run once a week, «0 0 * * 0». @daily Run once a day, «0 0 * * *». @hourly Run once an hour, «0 * * * *». See man 5 crontab to learn more about the cron job syntax.